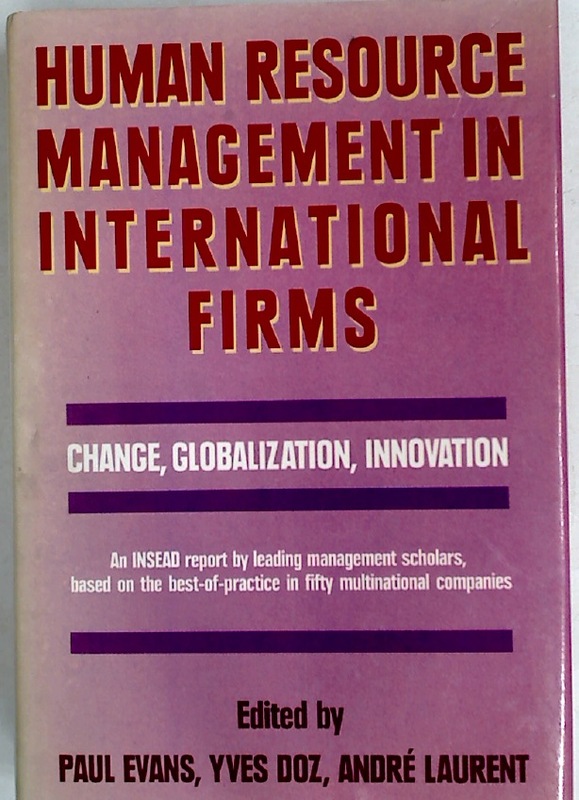 Human Resource Managment in International Firms. Change, Globalization, Innovation. The Stock Exchange: An Introduction for Investors. Edited by K Pinker. The Mason Word. The Prestonian Lecture for 1938. Keynes, Political Arithmetic and Econometrics.